Saying “Don’t talk with your mouth full” at the dinner table is completely irrelevant. Since we are hustling and bustling all day and every day, this is the only regular occasion we have left to spend some meaningful time with our friends and families and enjoy their company as much as the food. Yes, ordering pizza and eating from a box could be great, if you’re gathering friends for a movie night. However, if you’re aiming to initiate good conversations and actually get to know how your close people`s lives are going, you should try a little harder with the dinner. Besides, your guests probably would enjoy homemade pizza much more. The whole experience depends mainly on your attitude and the way you choose to present the food. Here we have collected some ideas for you, so you could make any dinner feel like a celebration. Those words belong to Goethe and well… we just couldn’t say it better. That’s why we not only recommend that you have some music at your dinner but also set the table with style. Make it look like art. There is a variety of designer dinnerware sets, which can do the job. Flowers at the table bring the more romantic view to your dinner’s composition. And why can’t they also be functional? Put a fresh potted herb at the table and let your guests enjoy their scent. They can also pick the stalks and use them to flavor their dish. Come on baby, light some fire! 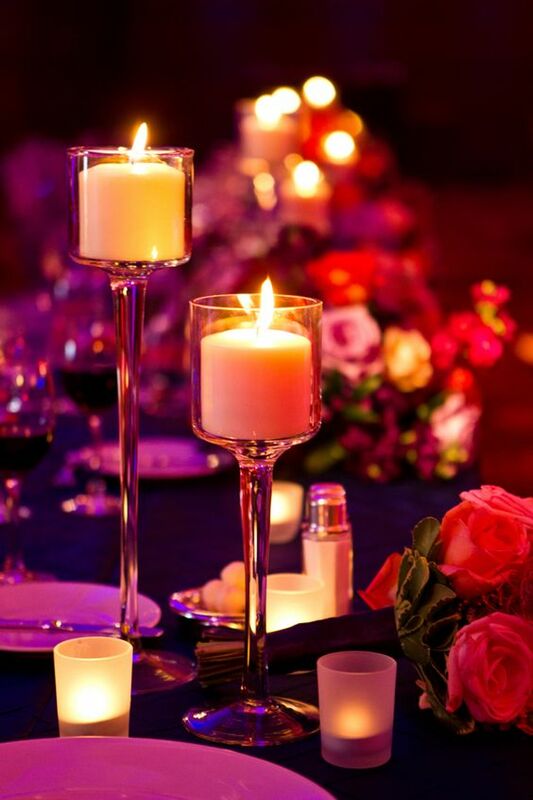 You don’t have to be Jim Morrison to know everything feels more romantic when there is a flame! And if you don’t have a fireplace, a little candle could do the same miracle. The best thing about home is the feeling of lightness. You don’t need much to achieve the same sensation at your table. The only condition is to keep it simple. Linen tablecloths or napkins plus white plates are bound to create a cozy rustic atmosphere. There is always room for creativity. Mason jars make the best glasses! Speaking of glass, water glasses could be used not only for liquids, you know? 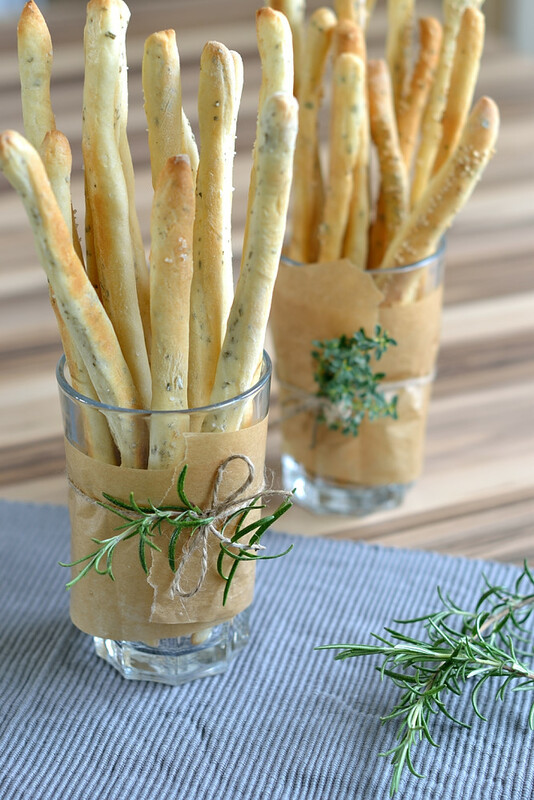 Place a glass with breadsticks at every end of the table and decorate them with paper and a stalk of rosemary. This way it looks stylish and artsy, but it also takes less space on the table and the breadsticks are reachable by everyone. Challenge your guests to eat with chopsticks. If your company is inexperienced, eating without cutlery could even be turned into a game. Everyone who manages to eat the whole dinner only with the chopsticks wins a prize – their own set of designer chopsticks. An ancient Japanese legend says everyone who folded one thousand paper cranes is granted a wish by the gods. We don’t know about the wishes but some craned napkins at the table would be original and fun. And you could go even further with an origami salt cellar, full of candies. Many consider salads as too healthy to be interesting. That’s why they are usually the most underestimated part of the menu. However, everything is just a matter of presentation. Salad should not be perceived just as a bunch of green stuff – garnish it with some croutons, add some sauce and if it still doesn’t look attractive enough for the meat lovers, put it in a planting pot. They’ll appreciate the joke. Try something that might seem outside of your comfort zone at first, and prepare a foreign dinner for your close ones. Never tried Swiss cousine? Challenge yourself, and surprise everyone at the dinner table with a stylish fondue. You could also make the dessert version of it – with chocolate and fruits. 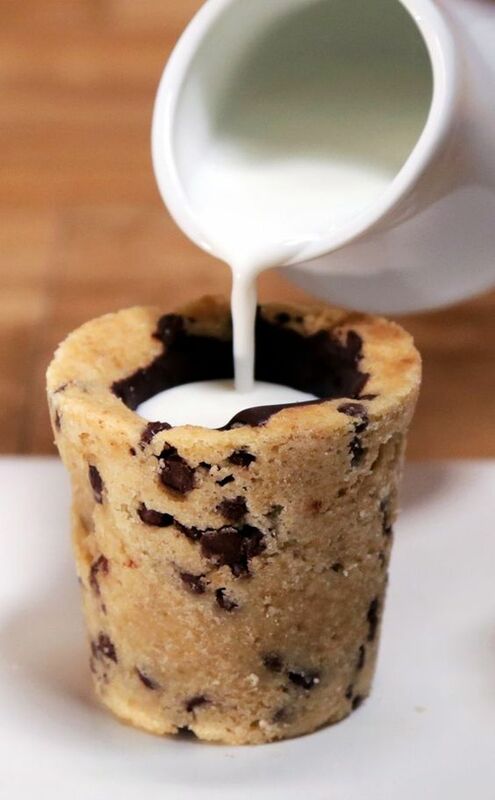 Surprise your guests with edible cookie cups! You can serve hot chocolate, milk, or coffee in them. And yes, you can eat them after you’ve drank the contents. Just wrap some cookie dough around a baking form and put it in the oven. They are easy to prepare and the best part of it is you won’t be doing dishes later. Usually, simple decisions are the most memorable ones. Even if you don’t consider yourself a great cook, you can still make an amazing dinner. Your guests will be stunned by your style and creativity. We hope our list has given you some hints on how to achieve that. Good luck and have fun!